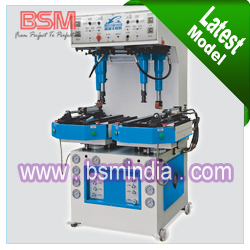 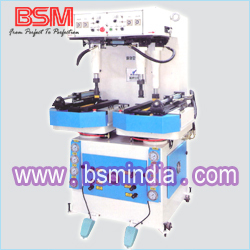 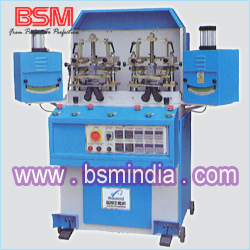 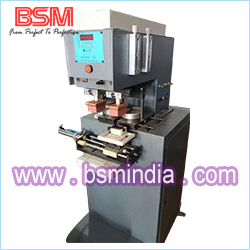 1 Automatic vamp moulding machine is suitable for women's and men's boots and can adjust according to the curve of the boot. 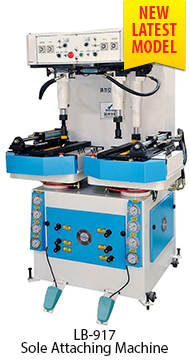 The operator can change pressure, speed, time, temperature, etc. 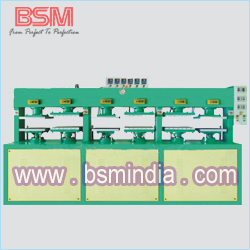 according to material. 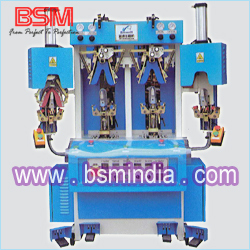 You can get better moulding effect. 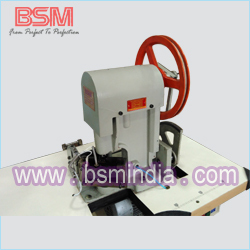 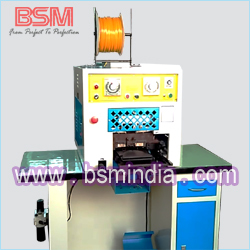 2 This machine has a selft-adjustable wiper which adjusts to the curve of the shoe and prevents damage of the material. 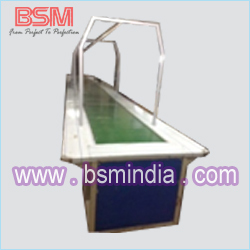 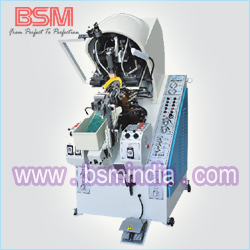 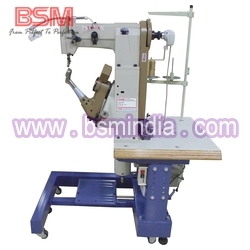 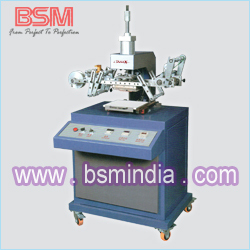 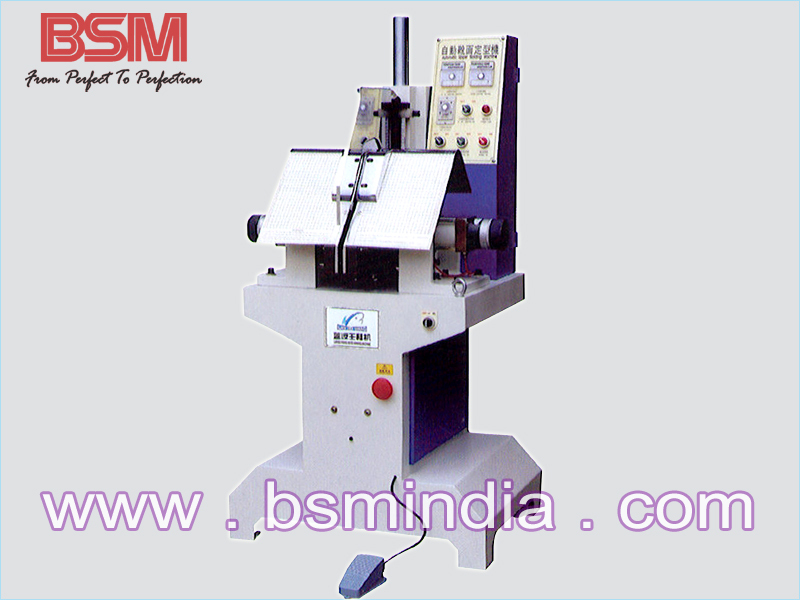 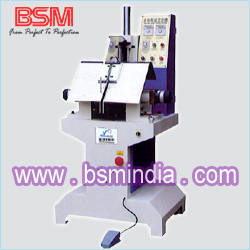 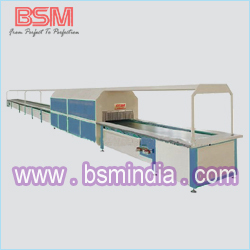 3 The machine is suitable for any curve of the camp, and for both thin and think leather. 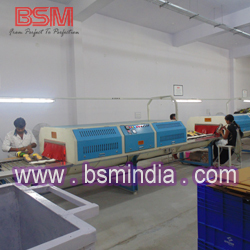 4 Any kind of vamp, any kind of leather (nature or artificial leather) can be moulded. 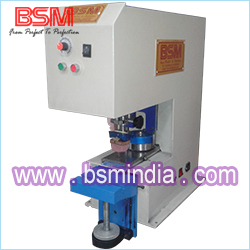 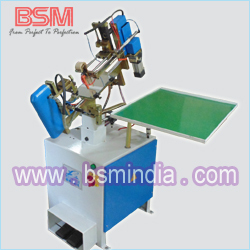 5 The machine is easy to operate and needs only power suppy and compressed air. 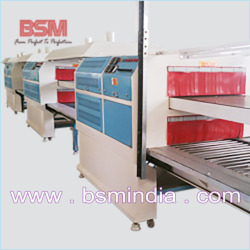 The machine has embedded heating system.